Increase the visibility of your automobile at all times of the day while adding customized style with LED Headlights, LED daytime running lights, or other vehicle accent lighting. 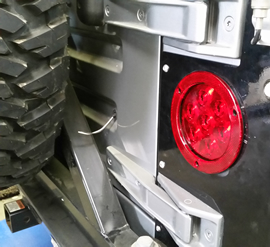 LED replacement bulbs, LED light strips, and LED auxiliary driving lights offer a vast array of options to increase your safety on the road. Shopping for Jeep replacement parts? 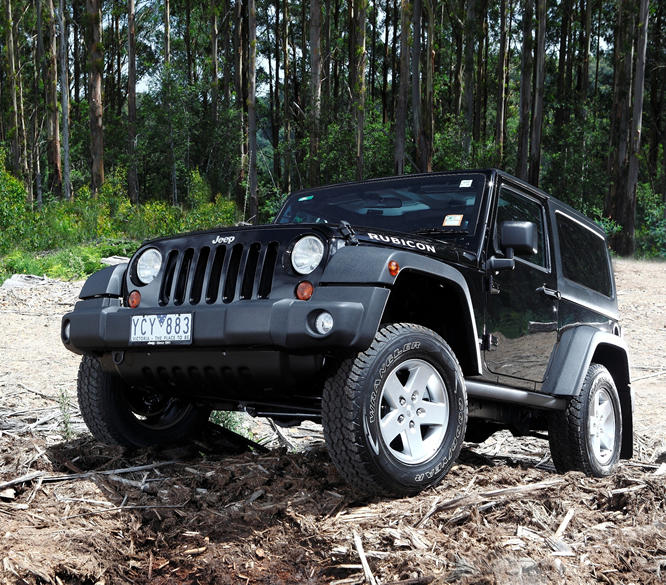 Looking to improve your Jeep’s performance? 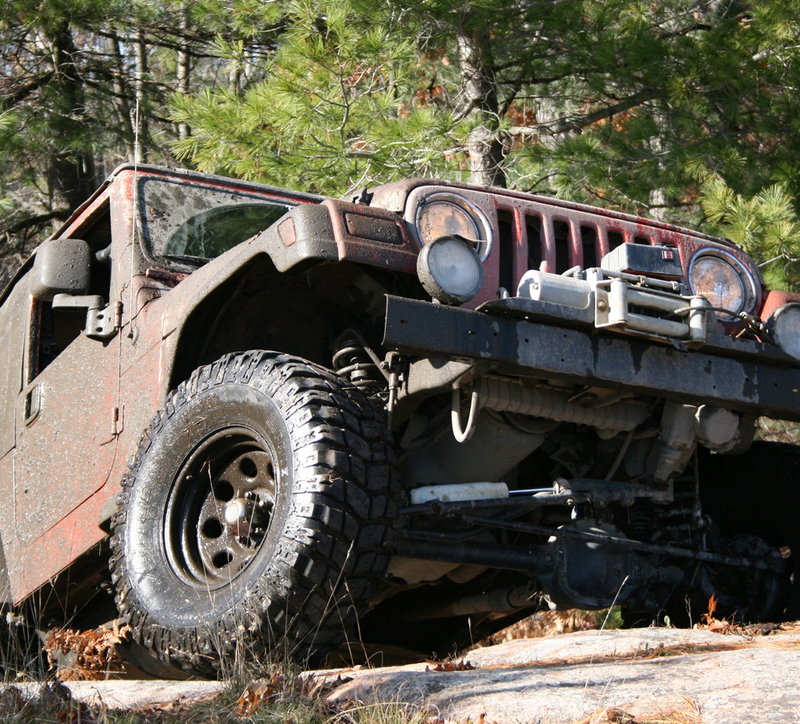 Browse our online Jeep parts catalog to find Jeep performance products to increase your vehicle’s efficiency, or aftermarket Jeep parts to get you up and running again. 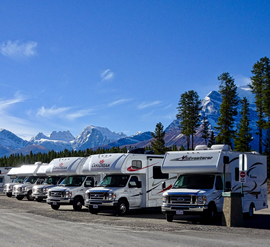 We offer a broad range of accessories for your RVs. 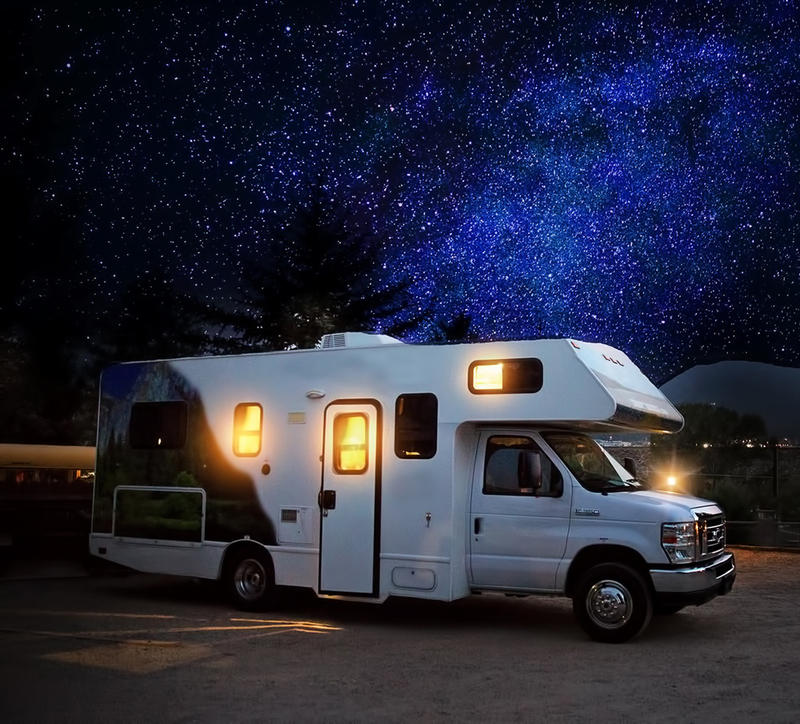 When you need professional and reliable parts for your recreational vehicle, choose the experts at Gold Coast Distributing. 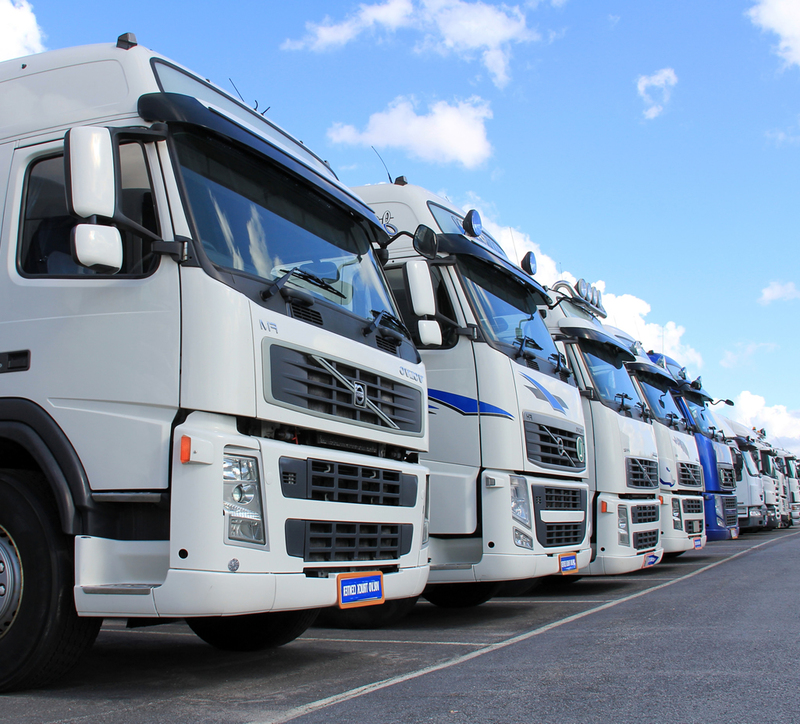 Contact us anytime, we are available 7 days a week. We have the widest selection, best prices, and fastest shipping. 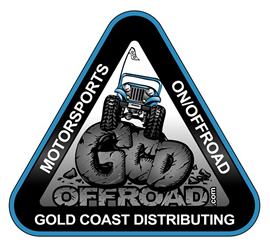 We have been in business for over 35 years selling top quality parts and accessories for the Motor Sports / On and Off-Road and RV Industries. 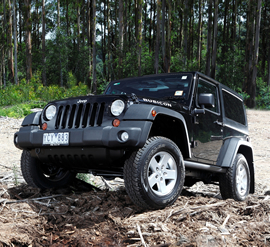 Not only do we sell hundreds of quality automotive products we are also true Jeep, Off-Roadster and RV owners. We test, design and also manufacture many of the products we sell.